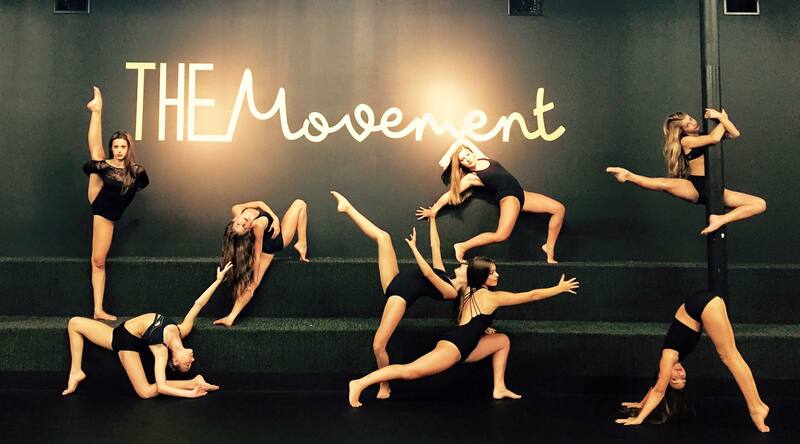 This month we are featuring The Movement Dance Academy from Lafayette, LA. The studio is owned by sisters Caroline Harris and Jenny Harris Matthews. 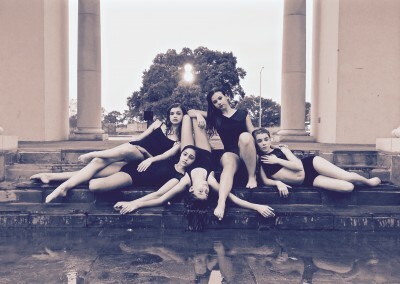 Jenny Harris Matthews is the coach of the nationally ranked dance team, The St. Thomas More Sparklers. 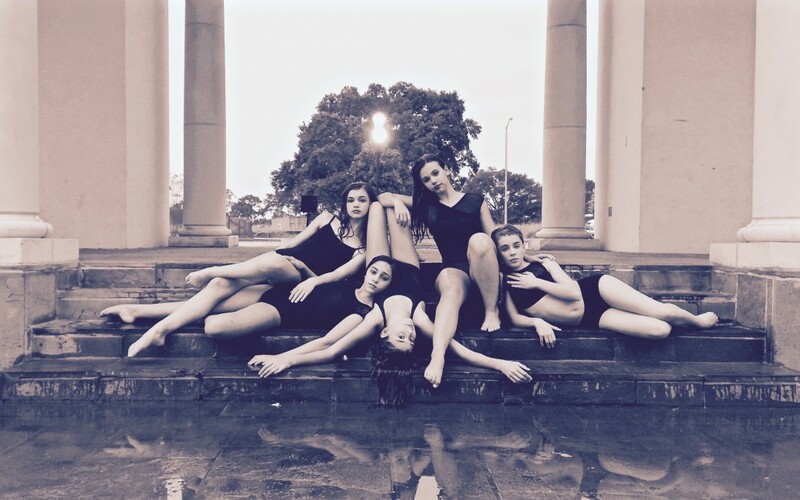 They are the reigning National Champions at the Universal Dance Association. 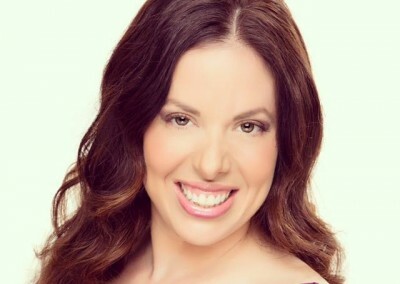 Caroline Harris has been dancing professionally in Los Angeles the past five years. 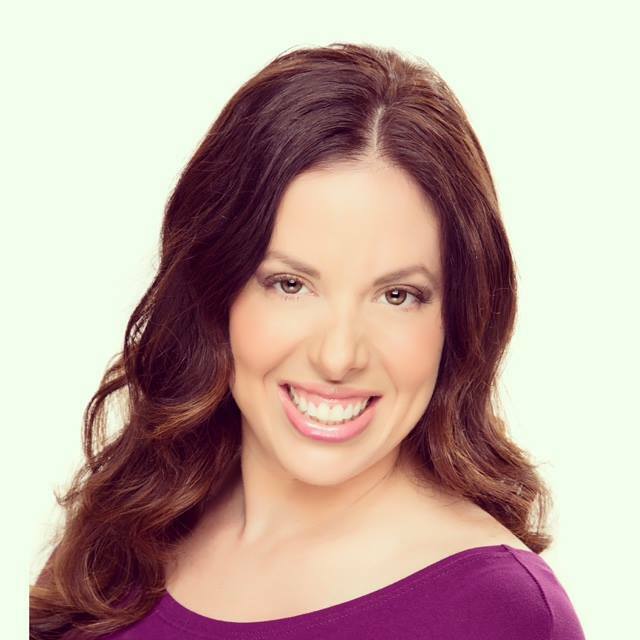 Some of her credits include Chris Brown, Ludacris, Modern Family, American Apparel, Parks and Recreation, Doritos and KISS. 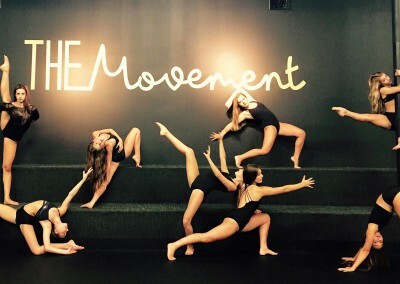 Each month we have Guest Choreographers come in to teach Masterclass Workshops from all over the country to ensure that our students receive well rounded training. 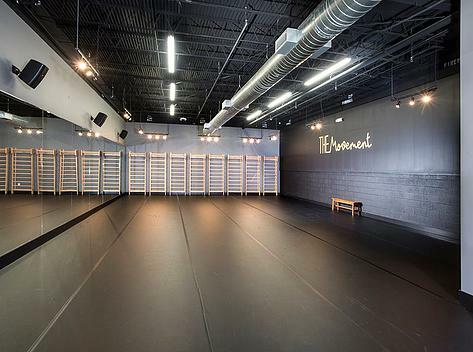 They offer classes in Ballet, Tap, Jazz, Contemporary, Acro, Hip Hop, Musical Theatre, Dance Team Prep, Stretch and Technique and Adult classes. 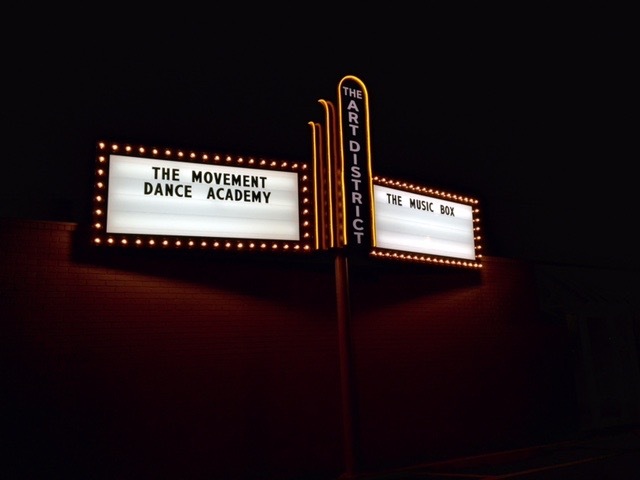 Congratulations to The Movement Dance Academy! 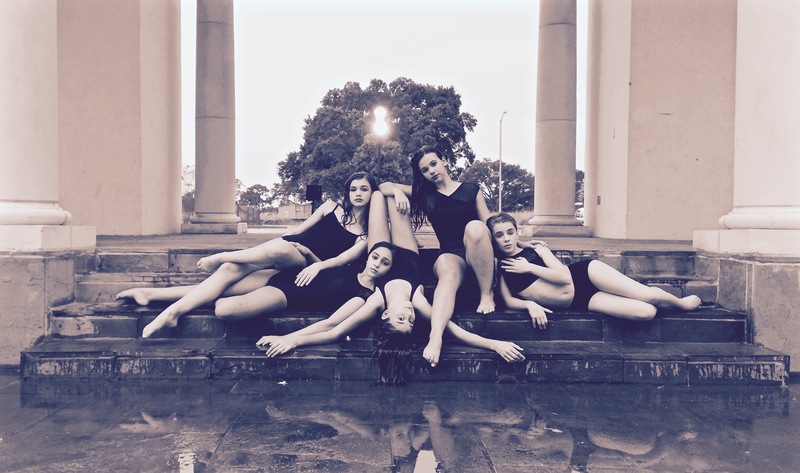 TMDA: We are sisters and it has always been our dream to open a dance studio. It is so great to have a sibling that you share a passion with. TMDA: We both started dancing when we were 3. TMDA: Creating art each and every day. TMDA: Heart, Dedication, Determination & Fire.